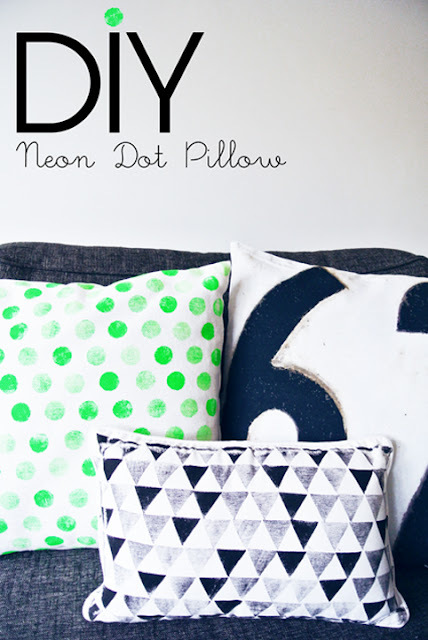 I am slightly obsessed with all things neon at the moment and this cushion cover is no exception. I came across it on my 'interweb' travels at Enter My Attick and thought it was so gorgeous and so now! 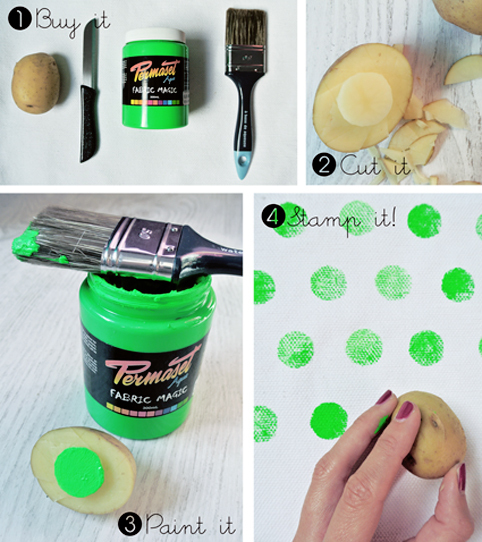 Have a try this weekend!